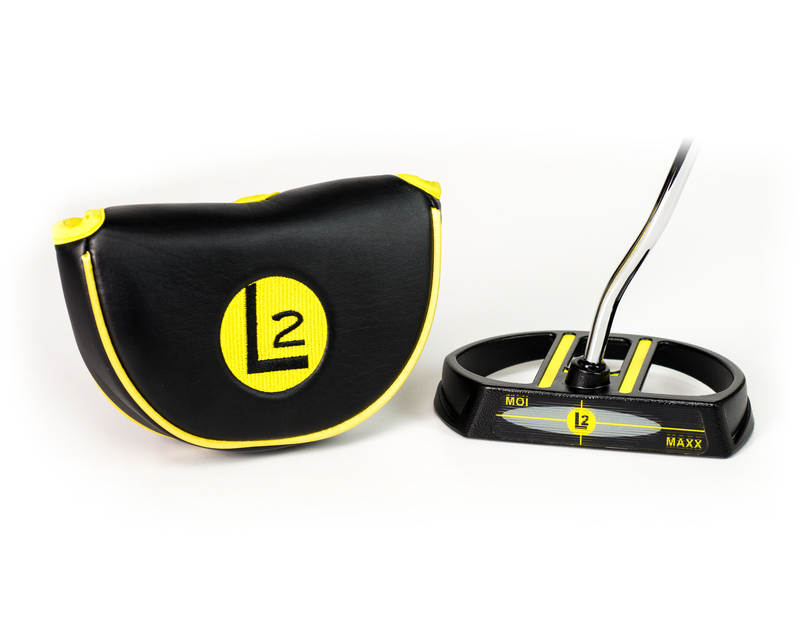 L2 Putters is taking the golfing community by storm. We are constantly adding new editorials as they are published from various publications within our industry. Simply check on any Logo to read the editorial about L2 Putters. Check back often for new editorials. If you're a former anchor putter and you're finding that counter-balanced solutions aren't effective and aren't heavy enough to prevent twitching and pulling putts, then you should look at the L2. While it is easy to be hung up on the size, it does back up the performance characteristics which it touts. I feel that the L2 Traditional putter is a very good putter with some very strong design characteristics that make it an interesting putter. A consistent smooth, pendulum tempo is the greatest asset of the Lateral Line putting stroke. The same tempo that only varies in length to determine distance gives a golfer a yip-proof motion. I love Johns putter, but I love the putting system even more. GolfTest USA has tested many putters in the past ten years. 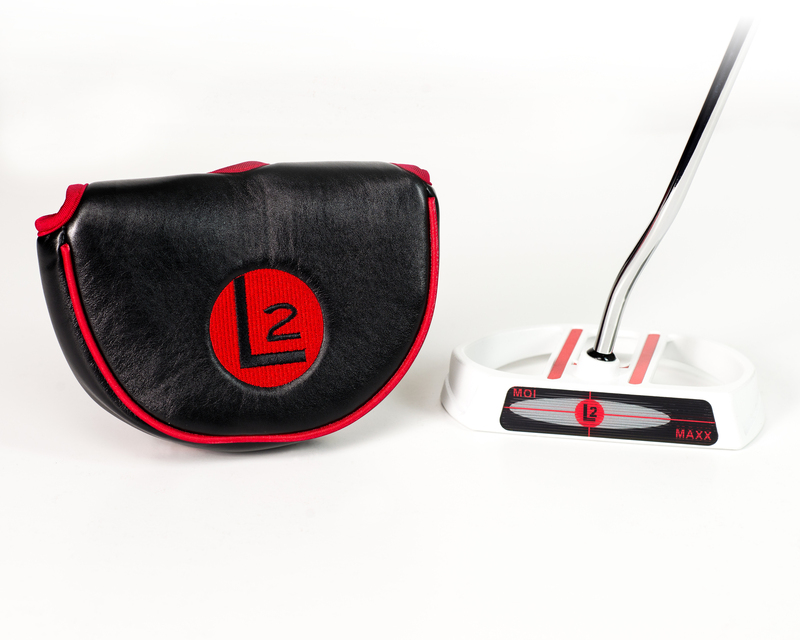 Because the L2 Lateral Line Putter is different from most other styles of putters, it is one that should be considered by any golfer who has struggled in the past to improve their putting performance. As advertised the L2 is forgiving, perhaps the most forgiving we have ever tested though admittedly that’s a subjective judgment. What is without question though, if you are having problems making solid contact, beset by the “twitches” or still looking for a replacement for your banned belly or broomstick there could be some distinct benefits from this putter. Enter science and a new trend in putting technology. The physics-inspired L2 MOI MAXX putter incorporates size and weight into a perimeter weighted design engineered for one purpose – to make putting more simple and to lower scores. Yes it's way too big. Yes it's way too heavy. Yes it doesn't look like a Scotty, a Bettinardi, or even an Odyssey for that matter, but for those who are searching for an answer to the new USGA anchoring ban, or are just struggling to make a consistent stroke, John Ambrose might have created your solution. 30% higher MOI then the next highest rated Putter. I've fallen in love with this putter. Folks, have an open mind. 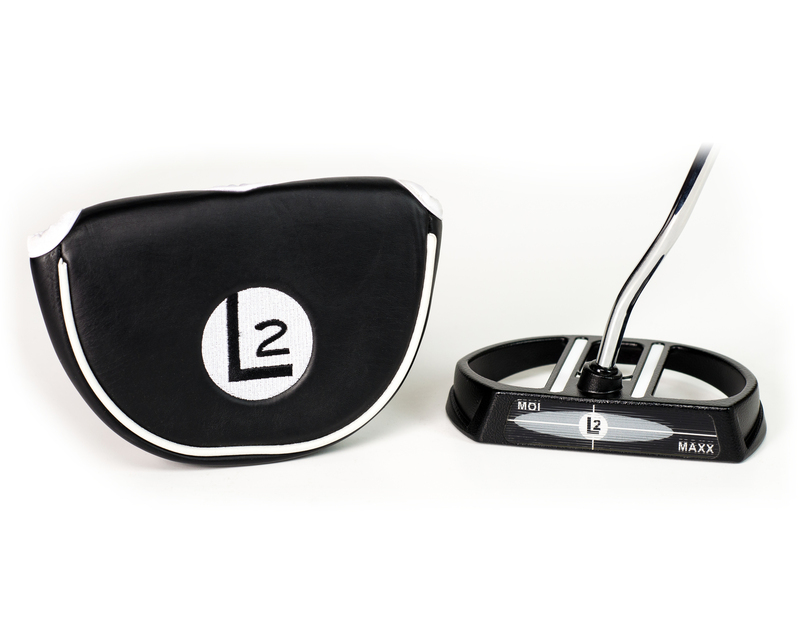 If you’re in the market for a product that will help your game and lower your scores then look no further than L2 Putters and its MOI MAXX model. Maybe “size does matter” after all. I have long been “pro-heavy” and the MOI MAXX simply reinforces that belief further and simply holes more putts. Are you ready to improve your short game! Go to our Putting Test page and take the test.